In this case, the actual laptop is Dell Latitude D630. First of all, please shut down your Dell Latitude D620 / D630. Disconnect the power adapter and remove the battery. 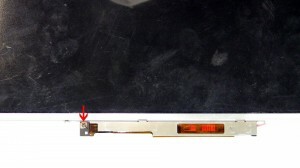 How to Replace / Remove Dell Latitude D620 D630 LCD Hinges. 2. 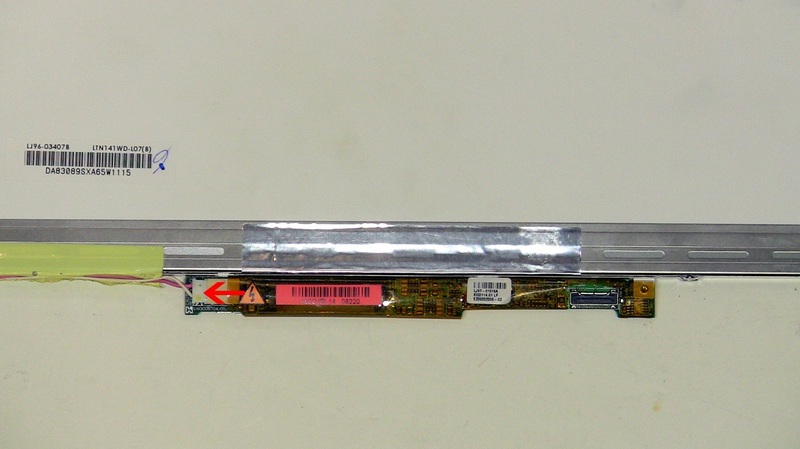 Lift the Dell Latitude D620 / D630 LCD screen from the LCD back assembly and turn it over. Unplug the Dell Latitude D620 / D630 LCD video cable from the LCD inverter. If you need to replace the video cable, you can unplug the other connector from the screen. 3. Unplug the Dell Latitude D620 / D630 LCD inverter cable. 4. 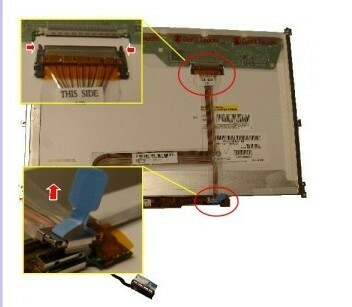 Remove the Dell Latitude D620 / D630 LCD inverter screw. Slide the LCD inverter out of the mounting bracket. You can find the replacement here new Dell Latitude D620 / 630 Inverter. 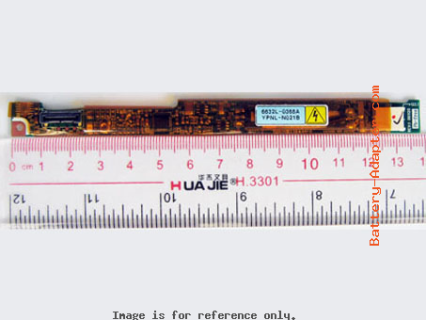 Note: For use with 14.1" LCD Display Screen. Free Shipping to Worldwide Range! More information, please refer to our website battery-adapter.com.